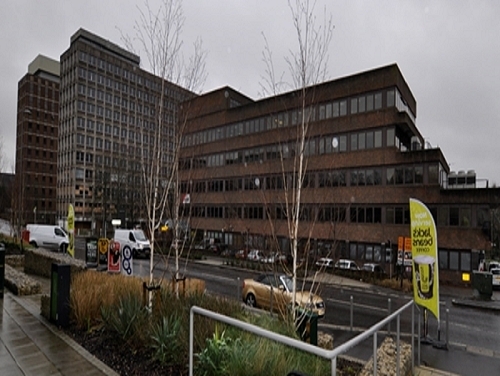 SHW Professional have achieved significant savings for a Hampshire office building owner through appeals made against the 2010 and 2017 Rating List assessments. Paul Wade – Head of the Crawley Professional team – successfully argued to the Valuation Office Agency that Grosvenor House, a 57,000+ sq ft office building in Basingstoke was in need of such a high level of refurbishment that the building should be removed from rating, resulting in over £200,000 of savings in Rateable Value in both the 2010 and 2017 Rating Lists. 18 December 2018Surrey office trends – 5,000 sq ft sweet spot? 3 December 2018SHW Planning Opinions Matter: calling time on record pub closures? 19 November 2018Maximum unit sizes – An effective way to increase housing delivery? 12 November 2018Could Gatwick become a three runway airport? 5 November 2018SHW Planning Opinions Matter: Tightening the Green Belt? 25 October 2018SHW Planning Opinions Matter - Office-to-Residential PDR – a declining trend? 22 October 2018Has Brighton’s development logjam been resolved (for now)? 17 October 2018SHW Planning Opinions Matter: Build to rent – still more fine-tuning required? 22 May 2018Looking for office space in Brighton? 9 April 2018New Crawley Investor Tour announced–sign up now!